Resident Evil will see a computer-animated film reboot in 2017, reports Japanese website Inside. 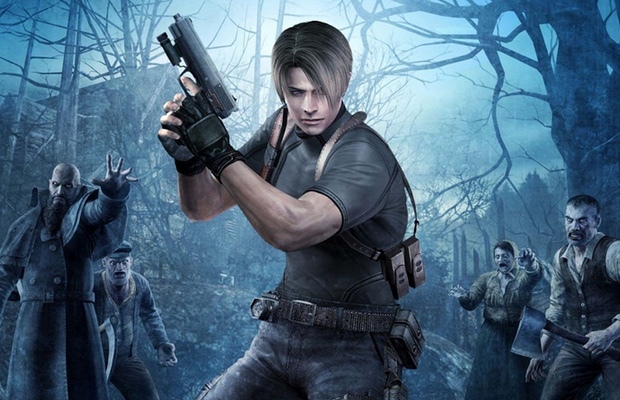 The film will focus on video game characters Leon Kennedy, Chris Redfield, and Rebecca Chambers and will have no connection to previous Resident Evil film titles. Takashi Shimizu is set to serve as the film's executive producer, while Takanori Tsujimoto will direct. Moakoto Fukami is writing the script. We can neither confirm nor deny the inclusion of Barry Burton's “Jill Sandwich” line at this time. Stay tuned to AP for more details.